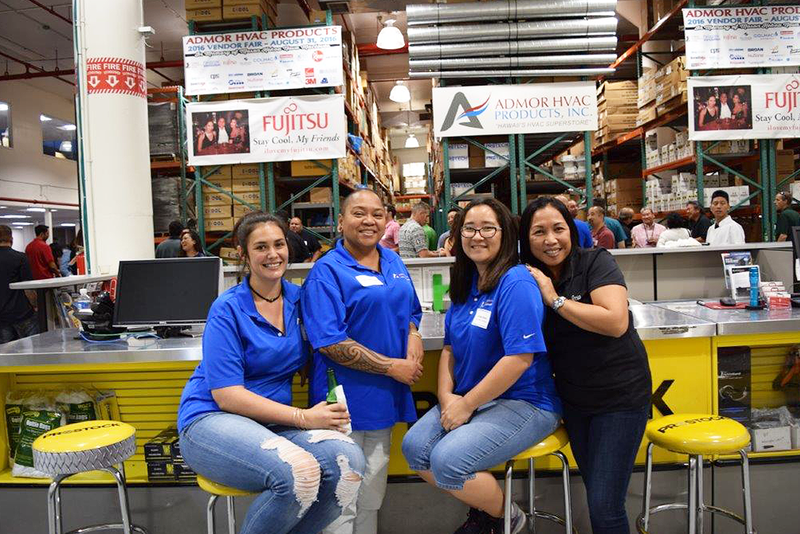 The BIA (Building Industry Association) Networking Night held at Admor HVAC’s showroom was a success! Over 200 HVAC and Building Industry professionals attended and enjoyed live entertainment, complimentary buffet dinner, beverages and more. Thank you to all who attended and made this event a success once again!